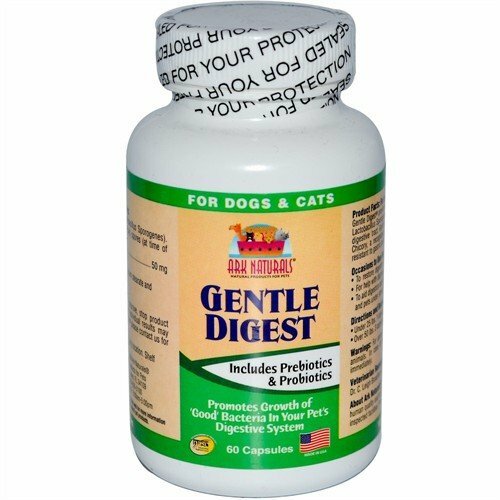 Find Great Deals On The Best Selling Cat Digestive Care! Aside from the right kind of diet that you are working so hard to provide for your cat, your resourceful kitty also manages to gobble up some other – less pretty and less healthy – things. That’s another problem for you because you also have to make sure that aside from their diet – you are able to provide the best care for your cat inside and out. And that includes your felines digestive tract. Of course there are different problems or concerns that you might encounter in making sure your gastronomically adventurous kitty is healthy. Good thing you can always choose from the most popular cat digestive care products out in the market today. 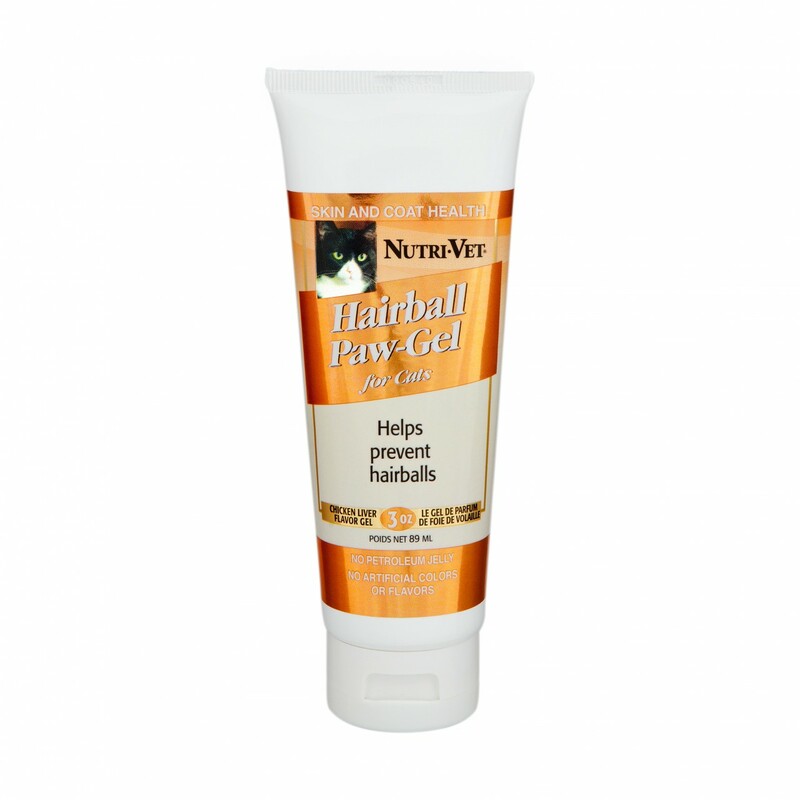 With such fine products and solutions available to you, such as the Nutri-Vet Hairball Paw-Gel for Cats, which is one of the best selling cat digestive care products when it comes to preventing hairball problems. 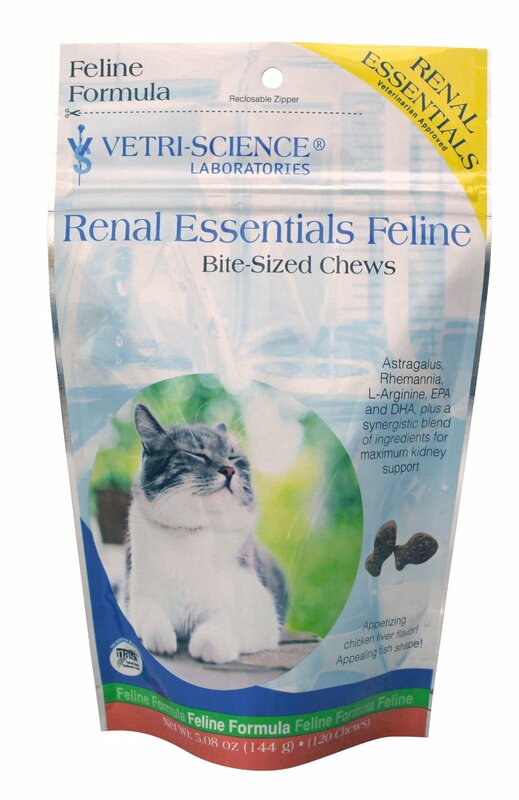 Or the PetAlive RuniPoo Relief which is a popular digestive tract care remedy for cats. 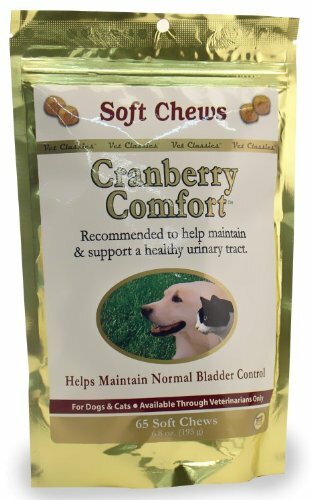 Or the Cranberry Comfort for Dogs & Cats. All of these medications not only work, but are also the ones most trusted by cat owners nationwide. That’s why if you’re looking to provide the best cat digestive care remedies for your cat, so he or she always feels good inside and out. 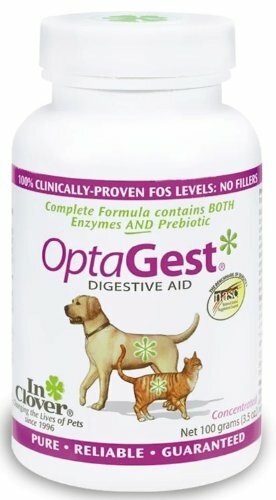 At PetMedsToday.com, all the pet medication and supplement products are guaranteed best sellers and popular choices, which means not only do you get the best deal for your money, you are also guaranteed that your pet will receive the highest quality products. Not finding what you need? View all cat digestive care here!